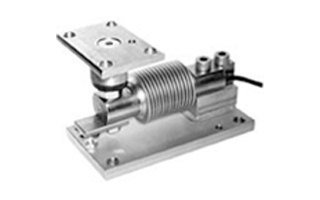 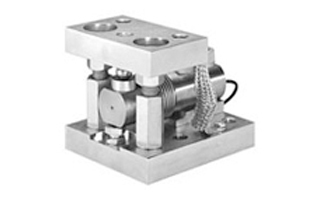 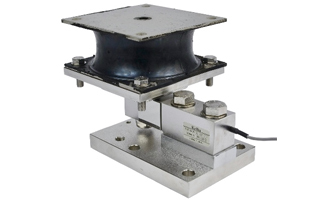 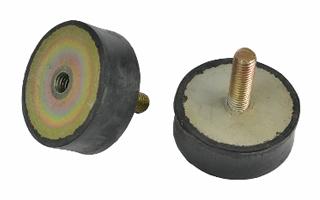 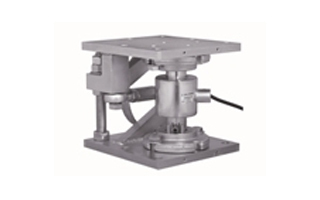 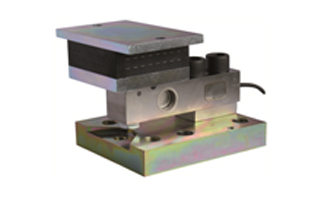 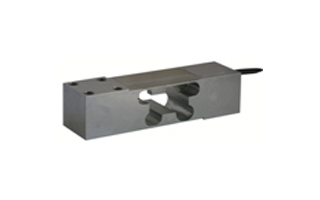 150 kg Single Point aluminum load cell, ideally suited for use in weighing of frontally mounted hoppers and large single point platforms scales. 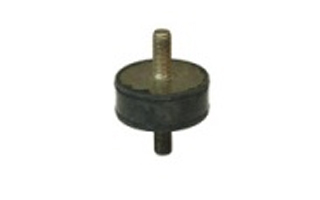 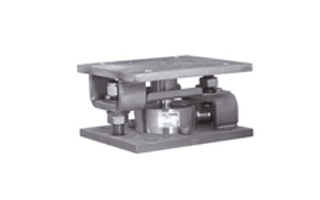 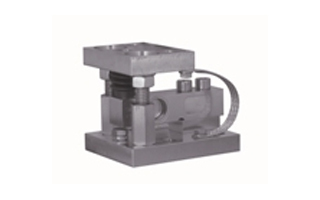 Designed for use in platforms up to 600mm x 600mm. 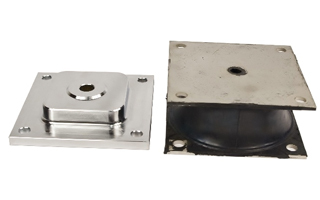 IP67 rated.